Italy has so much to see that you could easily get overwhelmed and give up before you even start. I think the best strategy is to alternate between big tourist hubs such as Rome, Florence, Venice or Milan, and small towns or villages where life goes at a slower pace. 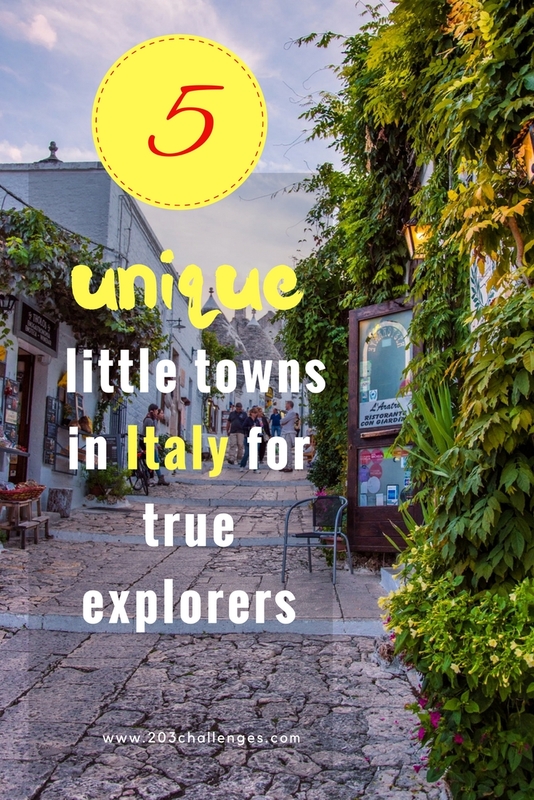 Some of the little towns in Italy are rare finds – whole worlds with incredible stories and secrets! There are places in this world where fairy tales are real and Alberobello is one of those places. While you amble along cobblestone streets lined with whitewashed stone houses topped by conical roofs (trulli), it’s hard to get rid of intrusive thoughts of dwarfs and trolls peeking from behind the lace curtains of the windows. In fact, many of these houses are still inhabited by tiny Italian grannies, while others have been turned into guesthouses where you can try your hand at the fairy tale lifestyle. Read more about Alberobello here. If chocolate has an address in Italy, it’s in Modica, Southern Sicily. Here your guilty pleasure is prepared according to an ancient Aztec recipe brought to Sicily by the Spanish shortly after they discovered America. Roasted cacao is ground and mixed with sugar at a temperature no higher than 40°C (104°F), which makes the texture of the chocolate grainy. 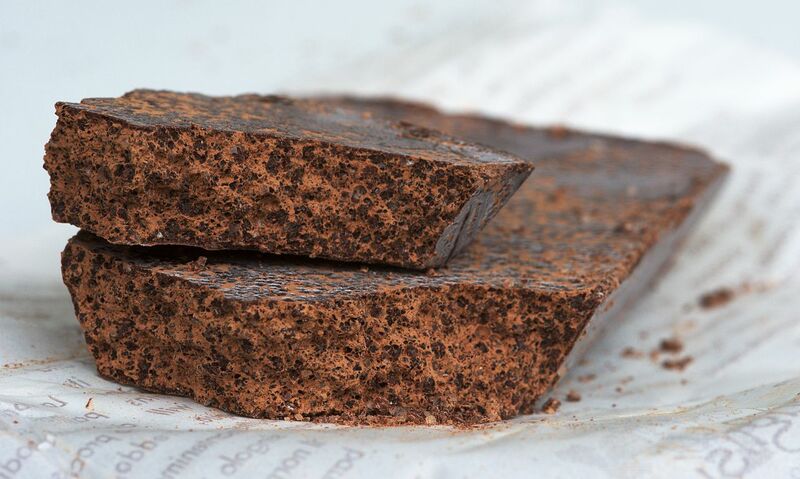 When it comes to taste combinations, the local chocolate makers get creative – sea salt, ginger and peperoncino (hot chili pepper) are just some of the flavors on offer. 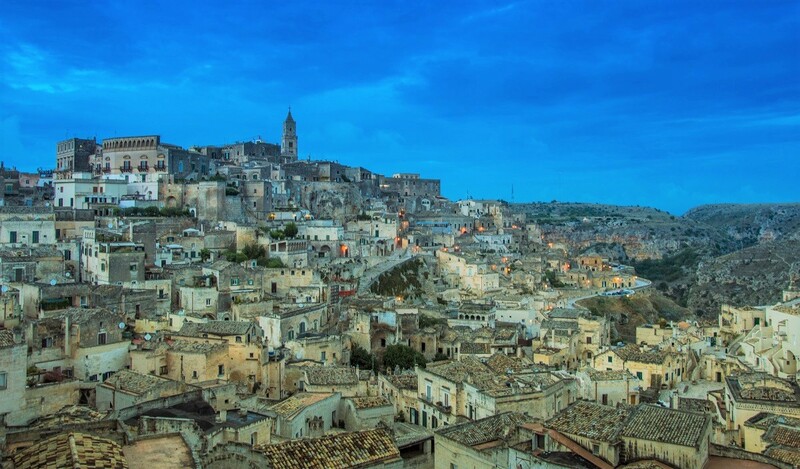 After you’ve had enough (or as much as you can manage), climb some stairs (of which Modica has plenty) in search of a vantage point with a panoramic view over the Baroque town. If Tuscany is all about wine and vineyards and Bolgheri is one of the most refined wine locations in Tuscany, then you know what to expect. 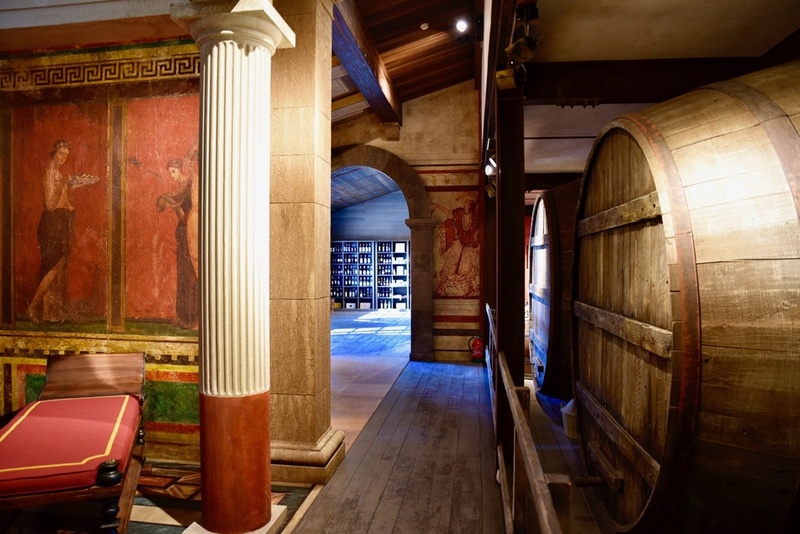 In this museum-town you can trace the story of wine dating back to the time of the Etruscan civilization, indulge in wine-tasting or dine on some of the finest local produce. The town’s name comes from a small military unit of Proto-Bulgarian tribes that briefly occupied these lands centuries ago. 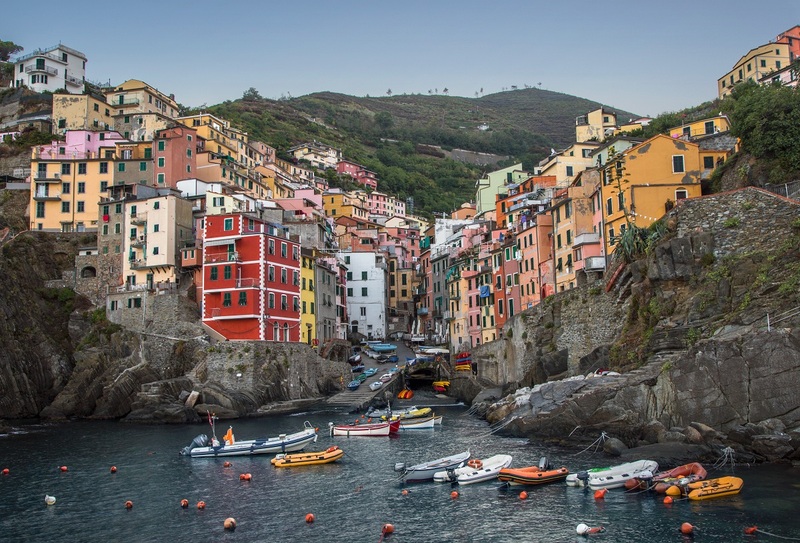 Cinque Terre (translated as The Five Villages or The Five Lands) is a string of five colorful villages perched on steep slopes and reflecting off the waters of the Ligurian Sea. Until the 1950s, these villages were isolated from the mainland – they were accessible only by boat or by donkey through the narrow and rugged paths leading along the cliffs. Nowadays the donkey paths are tourist tracks where you can hike from one village to another surrounded by vineyards and lemon trees, with rocks on one side and the deep blue sea on the other. Until the 1950s most of Matera’s inhabitants lived in caves hewn in the rocks. A national campaign forced all the locals out of their homes and made them live in blocks of flats. Many of the one-time houses have now become creepy hollow cavities, while some have been turned into hotels or restaurants. Make sure you check out the multimedia museum telling the story of the town. I live in Liguria, the Region of the Cinque Terre, so I really love those little town, but, of course, how couldn’t you love Bolgheri, city of wine, where the time seems to have been stopped?! Great tips! I love to read about Italian little towns! I have been to Rome, it was nice and all, especially cos I love history, however, these 5 towns look and sound amazing! I really need to visit these places. They look a lot less busy than Rome! I’m in Italy frequently, so love all the places you mentioned! I was in Modica the first week of August and loved the chocolate and its authenticity. I need to visit Matera and Bolgheri, they both look and sounds amazing. 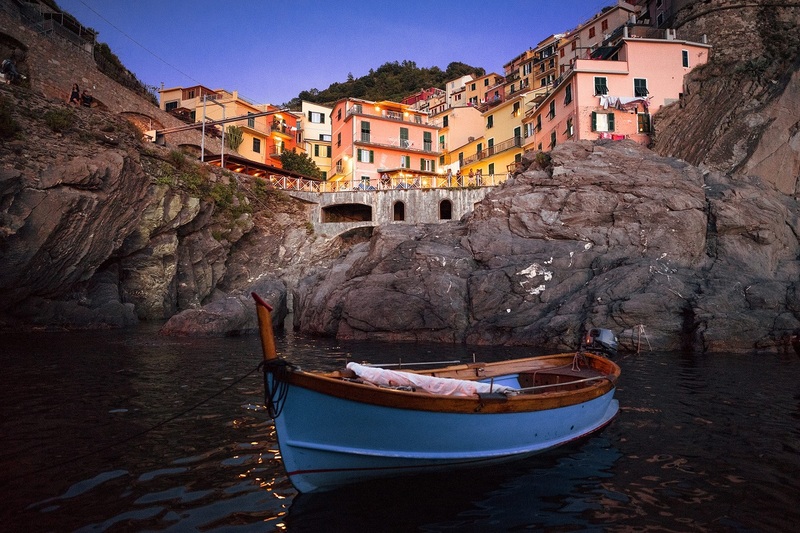 Italy is one of my favourite countries- in fact my most favourite European country- and I am dying to go to Cinque de Terre! I had no idea the villages were connected by donkey paths, I need to brush up on my history! That block of chocolate looks amazing, Monica looks right up my street! Italy is such a family friendly destination, can’t wait to take the kids back! I have heard lot about Cinque Terre but was not knowing other four places.Fairy village of Alberobello and chocolate city Modica looks stunning and worth visiting. Great coverage on these beautiful, little towns of Italy. I read Modica, the chocolate town and I knew I had to go there on my next visit to Italy. Cinque Terre has been on my list forever and it is interesting about the donkey paths. I wouldn’t mind going to the town of fairy houses as well. Alberobello looks so pretty! I love how all the buildings are white and there are little “Fairy houses.” Cinque Terre is on the list too for sure. I’d love to go sooner rather than later since it’s been getting so touristy. Italy has so many incredible gems. I love off-the beaten path small towns and this is a great list. 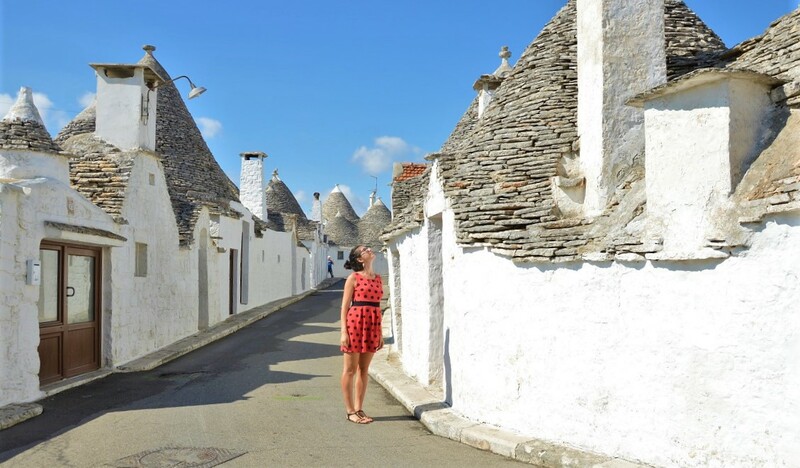 I’ve heard about Alberobello and Cinque Terre and thanks to this post, I’m adding the rest of the towns on my list. Btw, that chocolate of Modica is seriously tempting! Italy as a destination has always intrigued me, and this wonderful thought of article juts reignited my Wanderlust and put Italy on the top spot for the destinations to visit in the coming months. Of the five towns you have listed, I was only familiar with Cinque Terre. Alberobello looks so beautiful and is definitely worth visiting. It has been added to my ‘must visit’ list. Matera also looks lovely.